Have you ever tried a whisky cocktail aged in age? We love helping out pals especially if its for a cocktail comp. 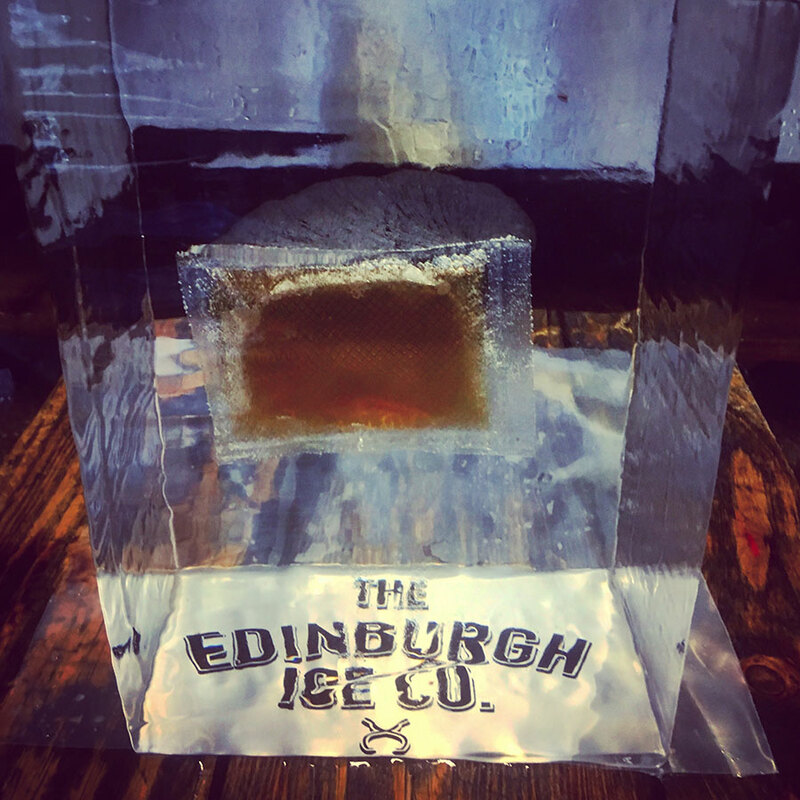 This little gem was knocked up and out of the park for the Compass Box Whisky comp as a serve experimenting with temperatures as an ageing process.